The Exit Serato page is no longer tiny as well so it is very clear that you are exiting out of the program. this is great for everyone, especially those with bad eyesight. They also removed the Master Volume, Midi, Help, Setup, Battery, CPU meter and Clock from this screen as well which really didn’t belong there in the first place since you wouldn’t be using any of them on the exit screen anyway, except for maybe the clock. 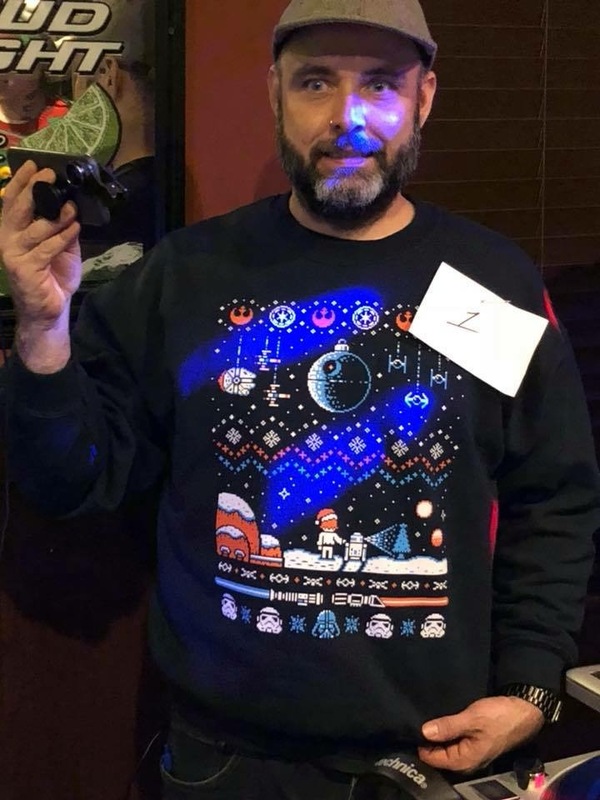 Click on each gif to open to full size. 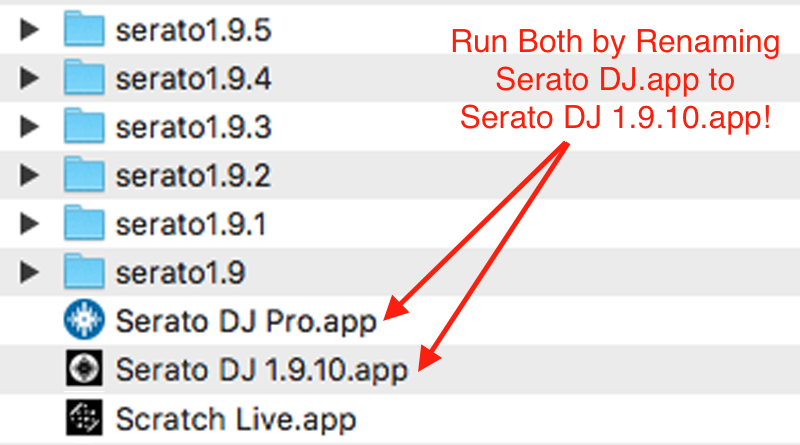 Renaming Serato DJ.app will allow you to install Serato DJ Pro alongside the old version. 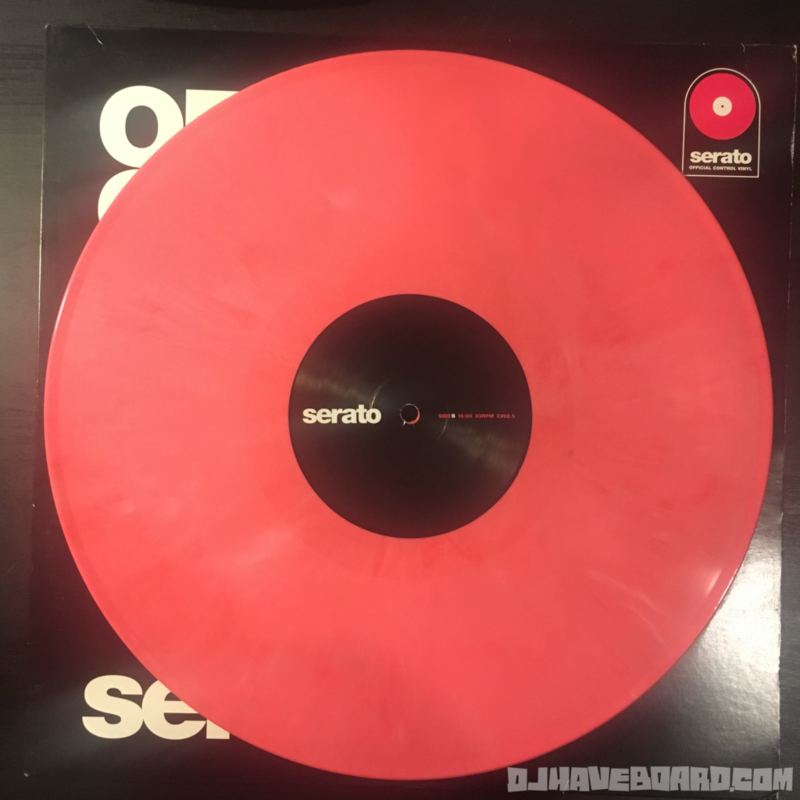 If you would like to test drive Serato DJ Pro while not losing the ability to still run the Serato DJ version you are currently using you can rename the app in order to avoid Serato DJ Pro from overwriting your current stable version of Serato that you are running. *You can rename the app whatever you would like however it is best to rename it as whatever version number that particular installation is. Use SuperDuper! to make a bootable backup of your Mac! 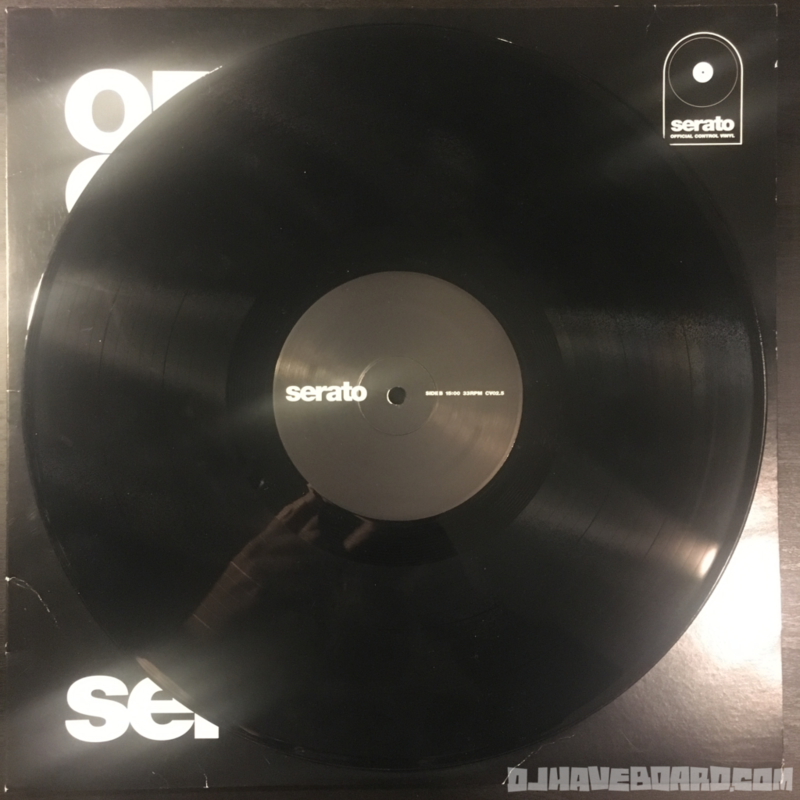 Serato DJ Pro was released yesterday and a lot of DJs downloaded it and upgraded as quickly as possible but when was the last time they updated their bootable backup of their computer? I’d take a guess that a LOT of people updated without running a backup. I use SuperDuper! 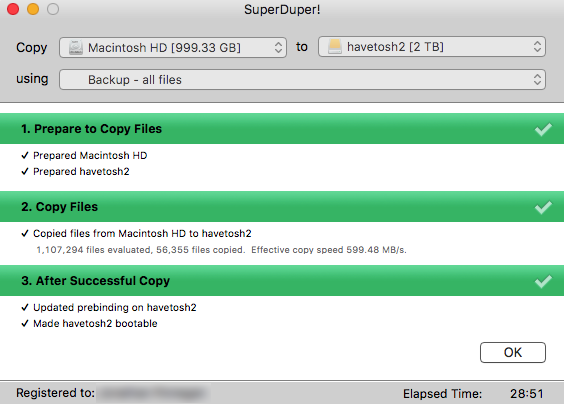 to create a backup since I use a Mac for my main computer. It was a no-brainer to purchase this $27.95 program to easily help me keep my backup up to date regularly with ease. If for any reason my computer died I could use this bootable backup hard drive from different Mac and boot directly from it to run my system set up and get by until I could repair or replace my computer. 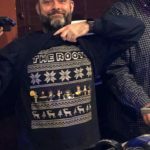 You can also restore from the bootable backup hard drive to your machine or a new machine to get yourself back up and running if you needed to in the event of a system crash or you need to purchase a new computer for any reason. 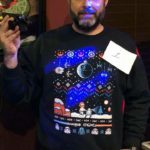 If you aren’t running backups regularly one way or another, please look into it today. 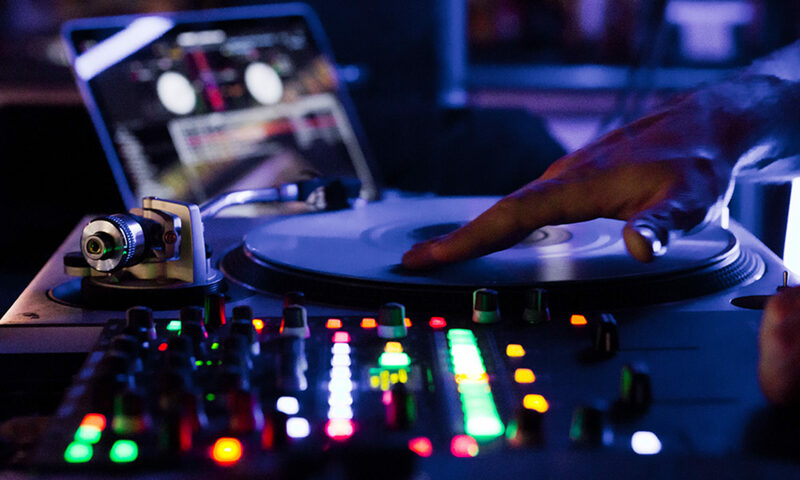 You don’t want to be that DJ who experiences a system failure and somehow loses all of their music and other files. And don’t think just because you have all of your music on an external drive that it is any safer than running it from an internal drive. You still want to have a backup drive for that external drive. Basically if you don’t have your files in AT LEAST two places you run the risk of losing all of your music! You wouldn’t want that to happen, would you? 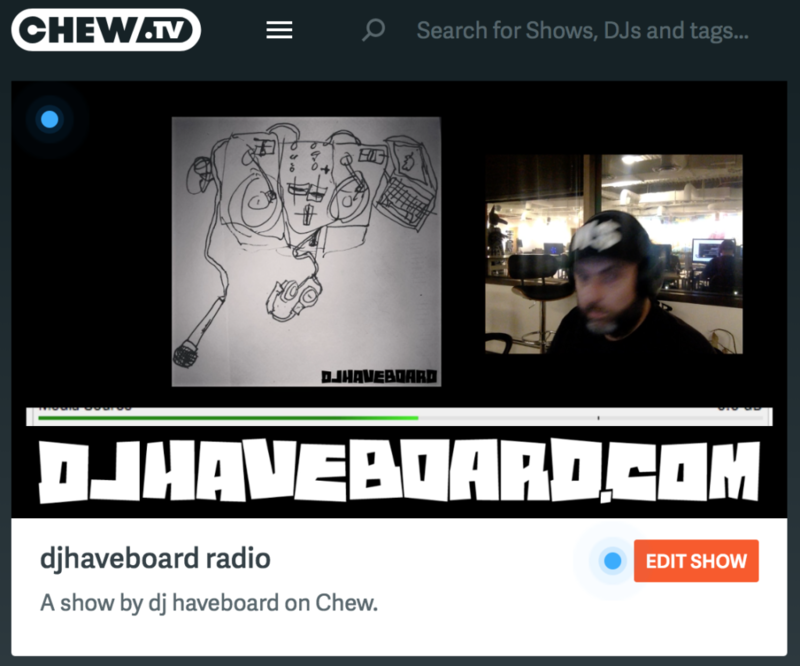 I’ve been streaming a mix for the past few hours on chew.tv and checking out features of OBS software. I’ve had the pleasure of being invited to Itri Wood Fired Pizza in Bristol by Serenity the Prophet who has been throwing an open decks night every other Tuesday. 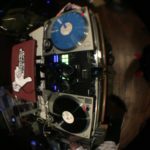 This past Tuesday I brought out the video camera out and recorded all of our sets. 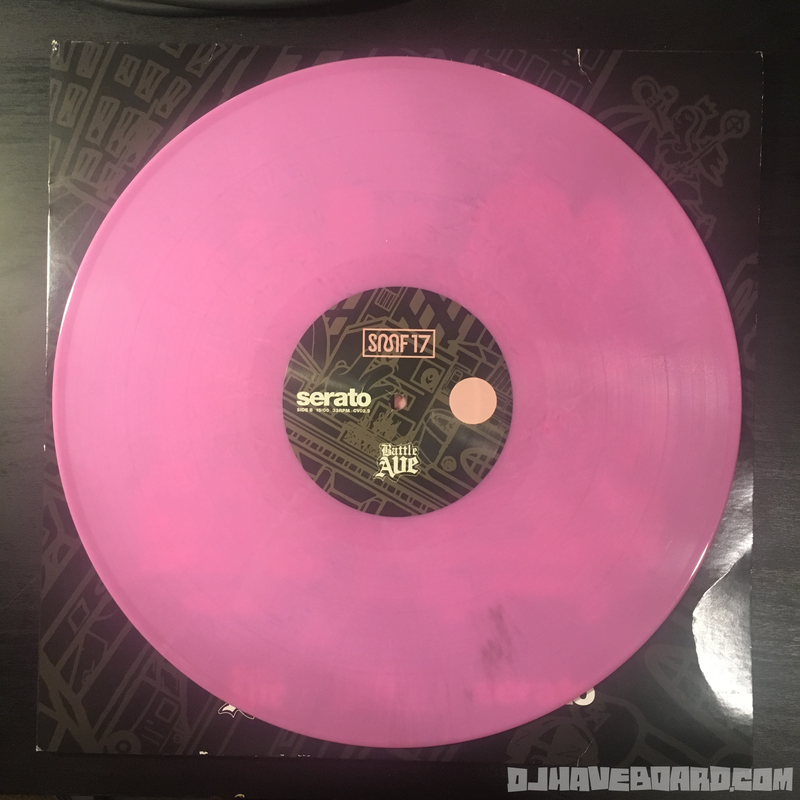 Check them out: Serenity the Prophet, DJ Harley Beretta, haveboard, & Raw Skillz. I’ve been doing this blend live for a little while but decided to finally make an EDIT out of it. 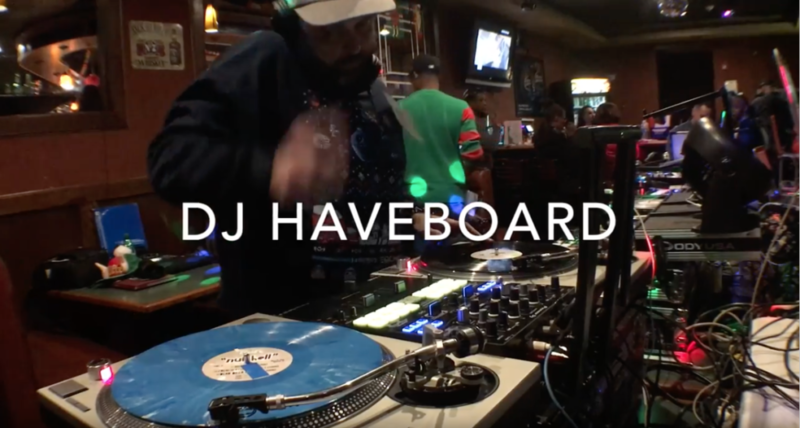 Head on over to the DJ Edit page and cop the new Sweatpants X Shake It Off haveboard EDIT I put together late last night. 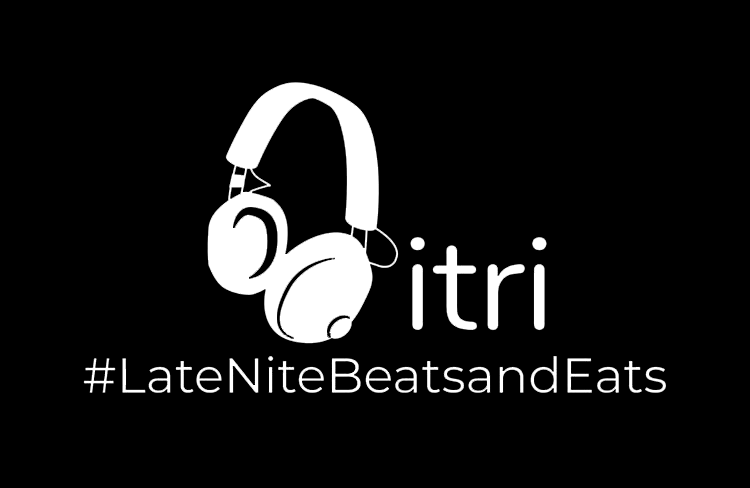 Clean, Dirty, and Intro/Outro versions available for download! Last week I made my first Edit Available for Download. 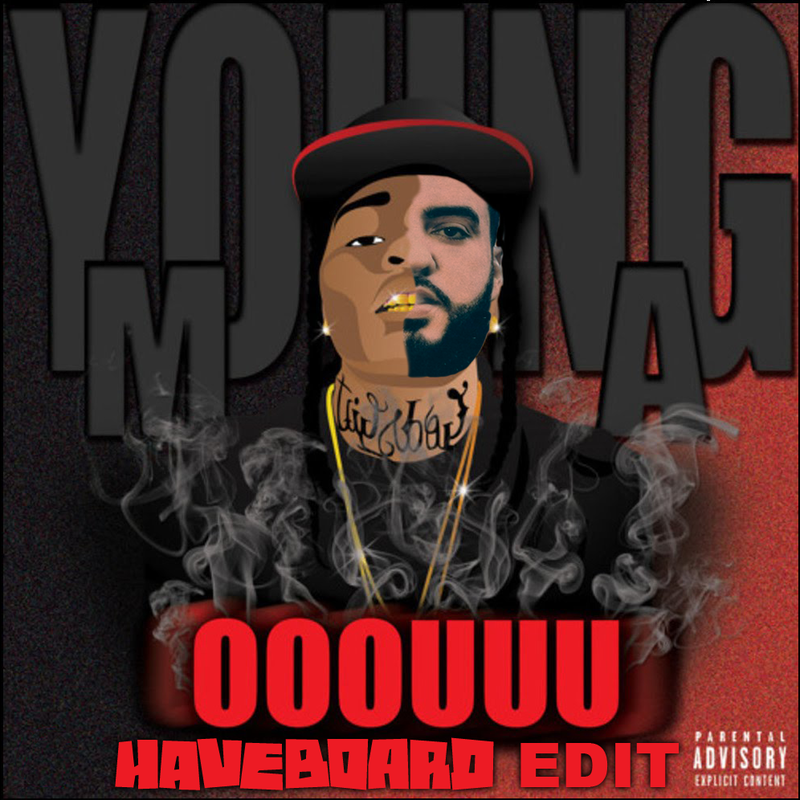 It’s Young M.A.’s OOOUUU over French Montana’s Unforgettable. I wanted a more up tempo version of OOOUUU to play and I love the 100ish BPM range so there you have it. I’ve made clean, dirty, short, and intro/outro versions for whatever situation you might want to drop this in. 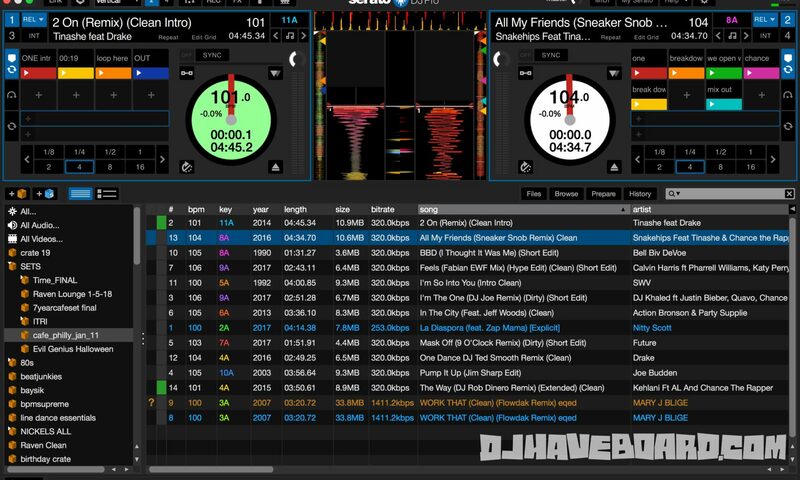 Check it out on the Edits page and bump it at your next set. 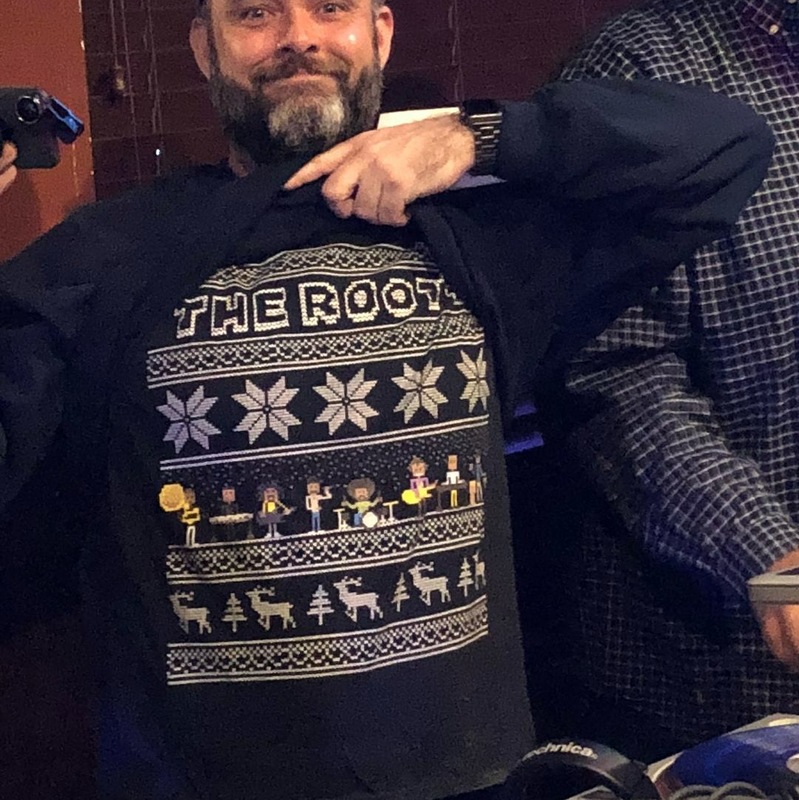 If you end up playing it at a party, I’d love to hear how it went over with the crowd. 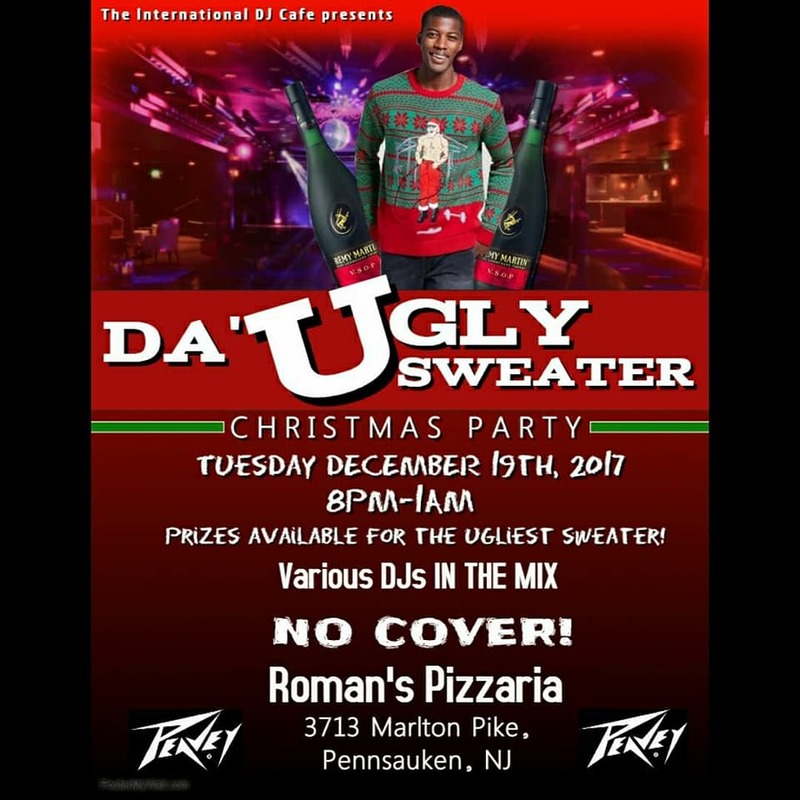 The International DJ Cafe 7 Year Anniversary THIS SUNDAY! I’m honored to be sharing a stage this Sunday with a group of amazing DJ’s & artists! The commercial, flyer, and details are below or on Facebook! 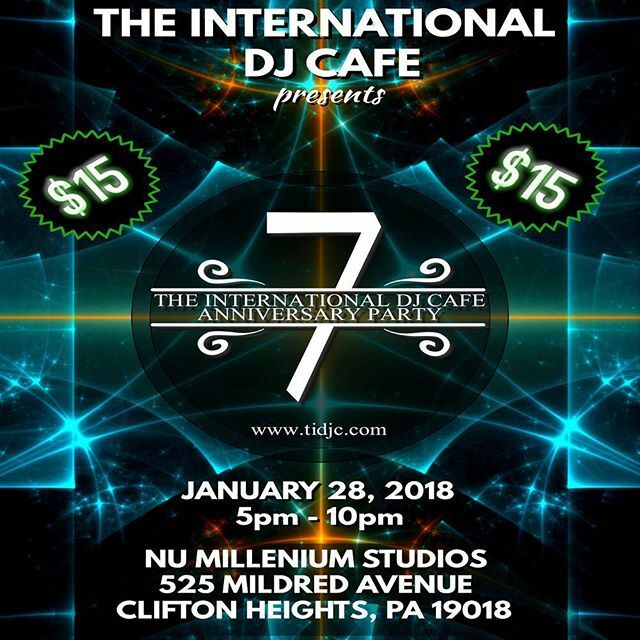 The International DJ Cafe 7 Year Anniversary is this Sunday at Nu Millennium Studios. 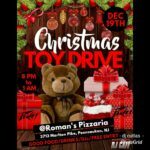 525 Mildred Ave. Clifton Heights, PA 19018. 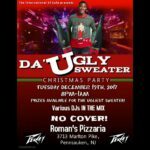 Come Party With Some Of The Hottest Djs From New York, New Jersey, Pa, Delaware, And Baltimore! 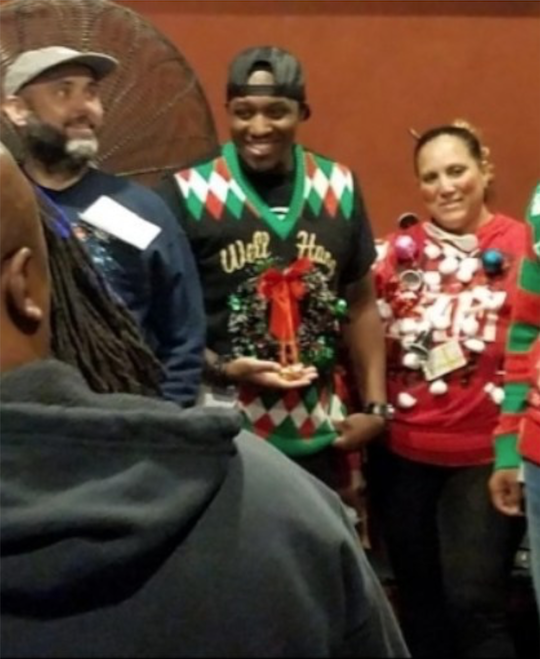 It’s A Party Yall! 26 Djs Hitting The Big Stage! 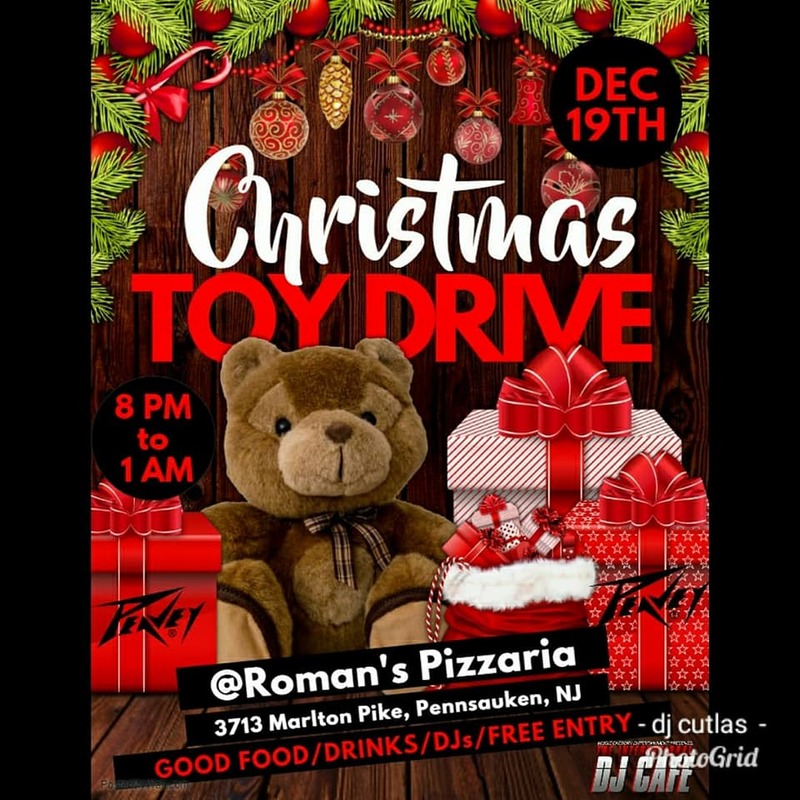 Also Performing Live!! Some Of The Hottest Spitters!! Mad Squablz!! Gran Centennial!! 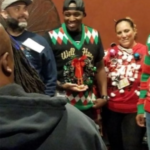 And Dell P!! Hosted By The 1 And Only Aul Purpis! 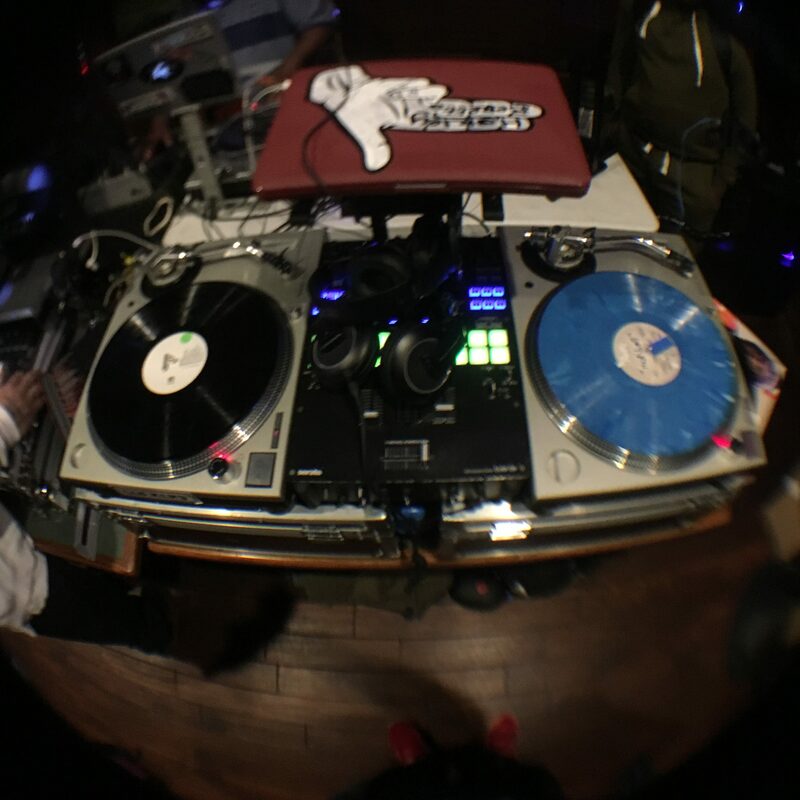 Also Witness Our Signature Cypher Room Where The Dj’s Show Off Some Of The Craziest Scratch Patterns In The Dj Cafe Cypher Room!! January 28th!! Doors Open At 4pm Show starts at 5pm Sharp! This Is One You Don’t Want To Miss!!! 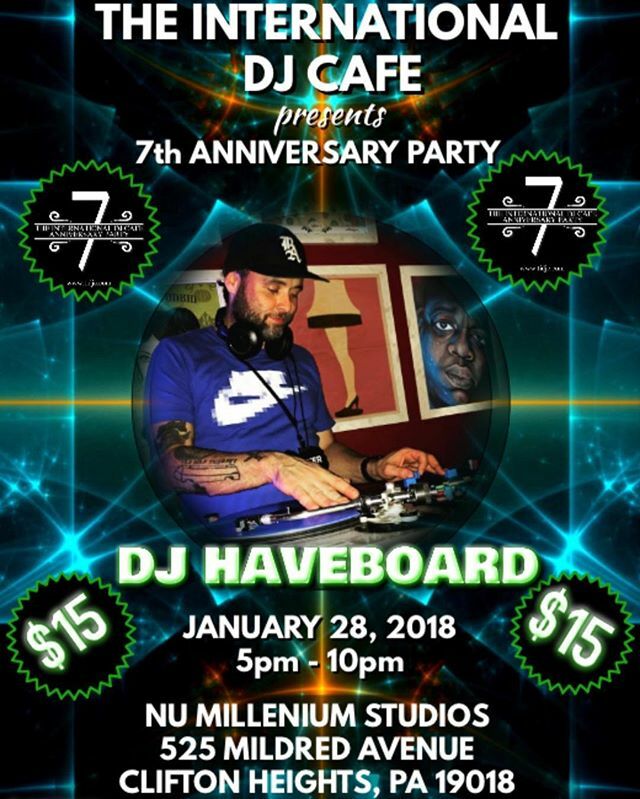 I’m just one of many great DJ’s performing this Sunday at Nu Millennium Studios! 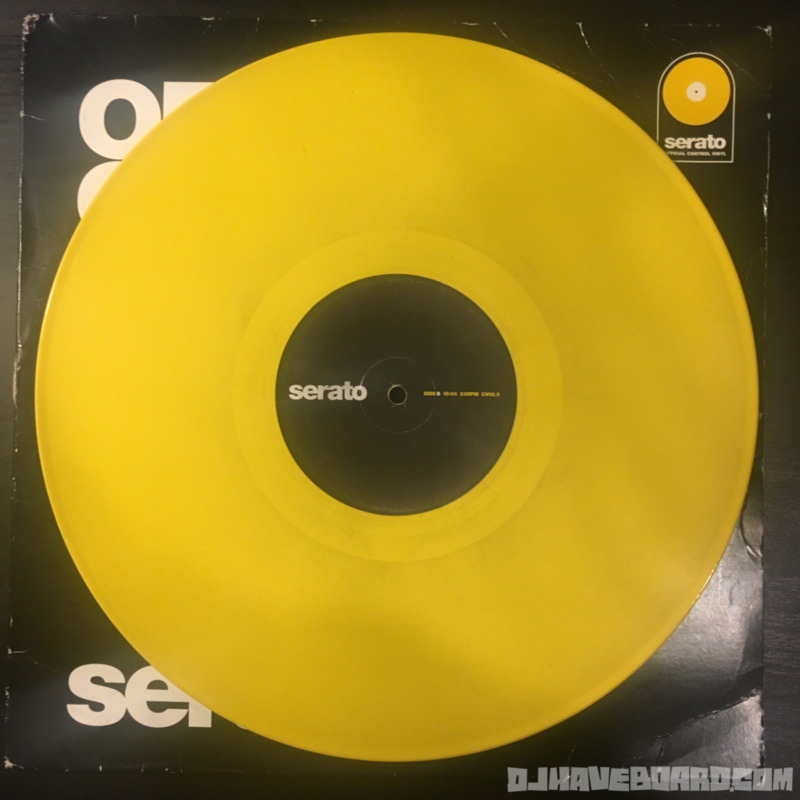 For a while now, my friend DJ Adub has sworn that he prefers black serato control vinyl because they are heavier over any of the colored. I’ve never really believed it. I also feel there are plenty of factors that contribute to how records feel in regards to weight, stickiness, performance etc. 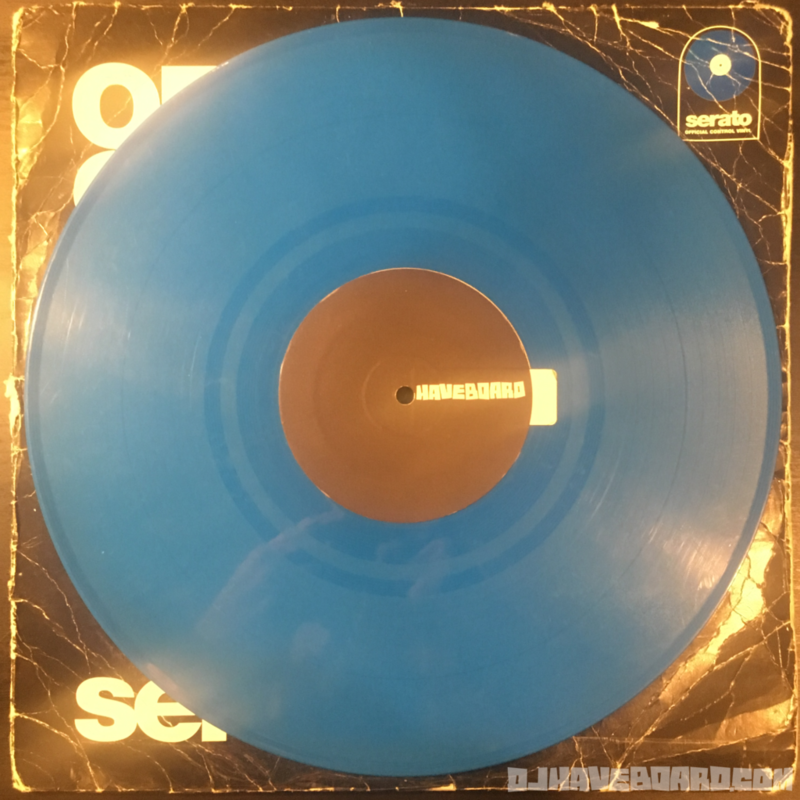 I’ve been using the same solid blue records pretty much exclusively since I got them back in early 2013. 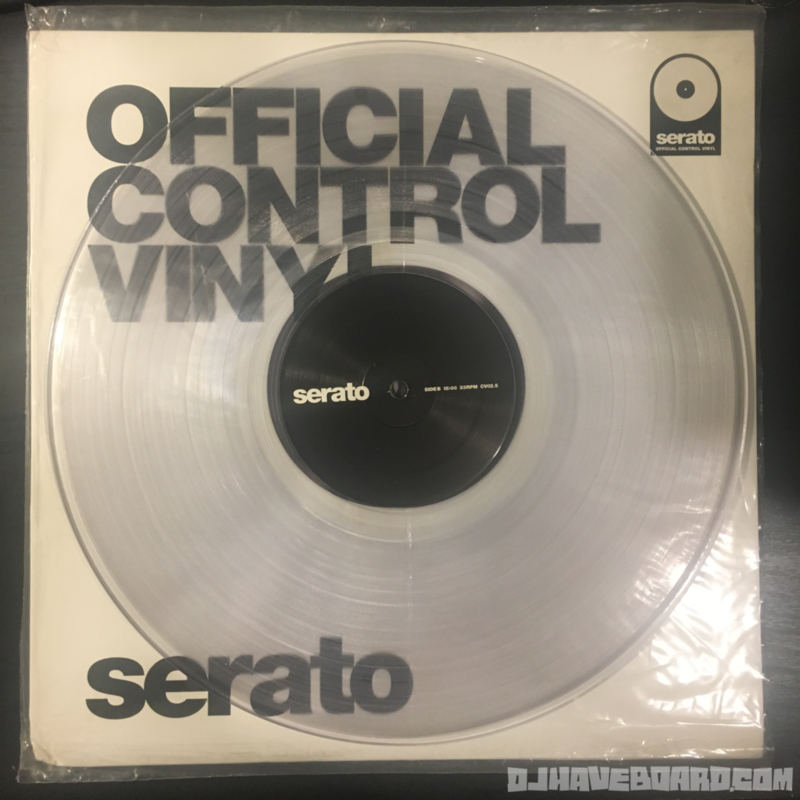 Yesterday someone asked a question in a facebook group regarding the clearness of the Clear Serato Vinyl. 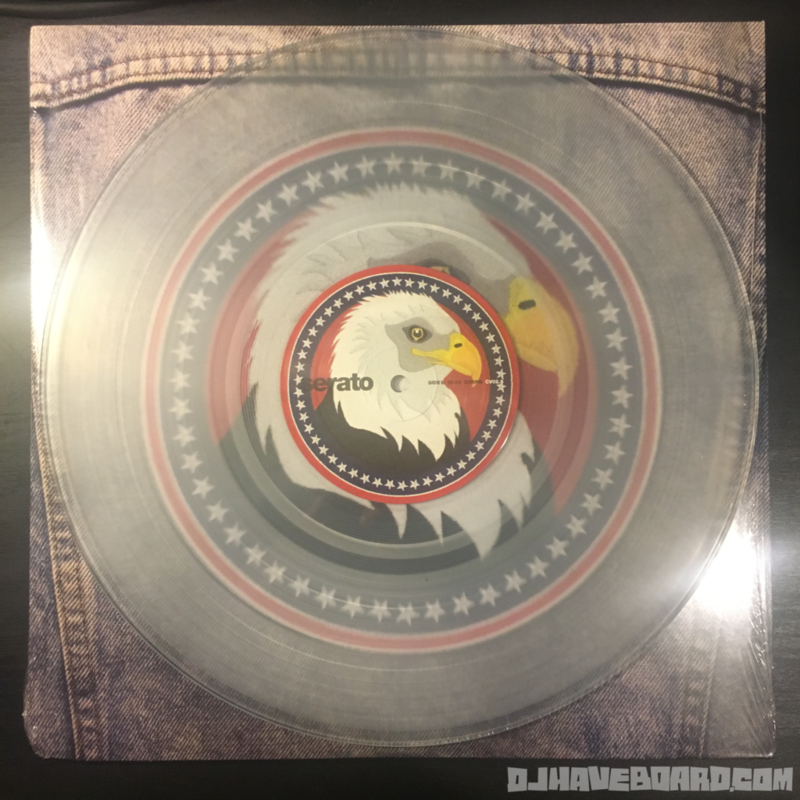 Since I had the 10″ clears, the 12″ clears, and the USA Clears I posted up images of all three to show the regular clears are more crystal clear and the USA’s are more cloudy. The 10″s also seem to be more crystal clear. Someone commented that they prefer the clears because they felt they were heavier. 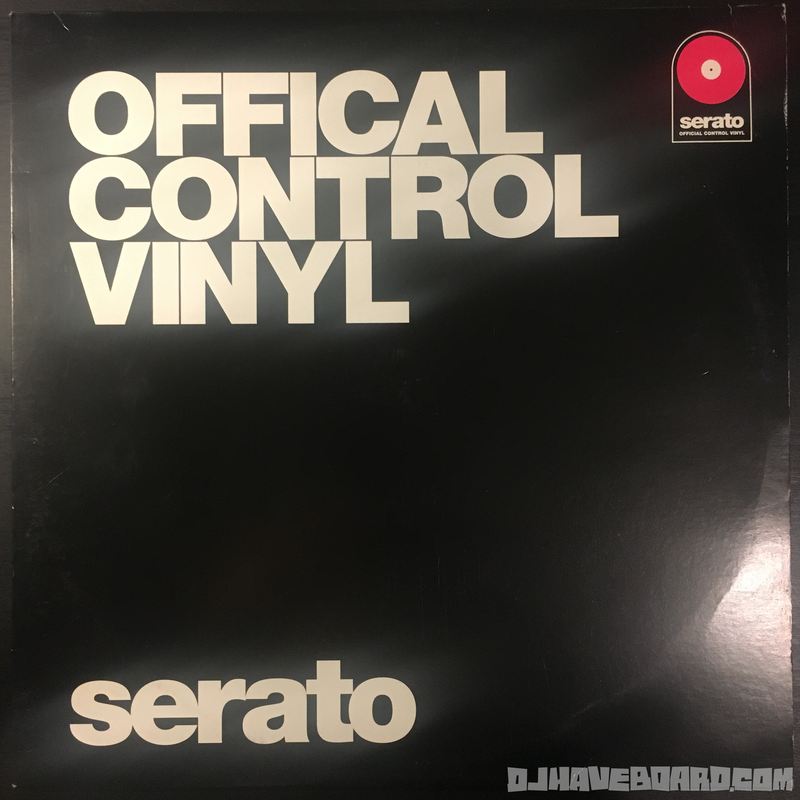 Abub chimed in about the blacks being heavier again, and next thing you know I’m weighing multiple sets of Control Vinyl that I own in order to get to the bottom of the debate of what control vinyl is heavier. 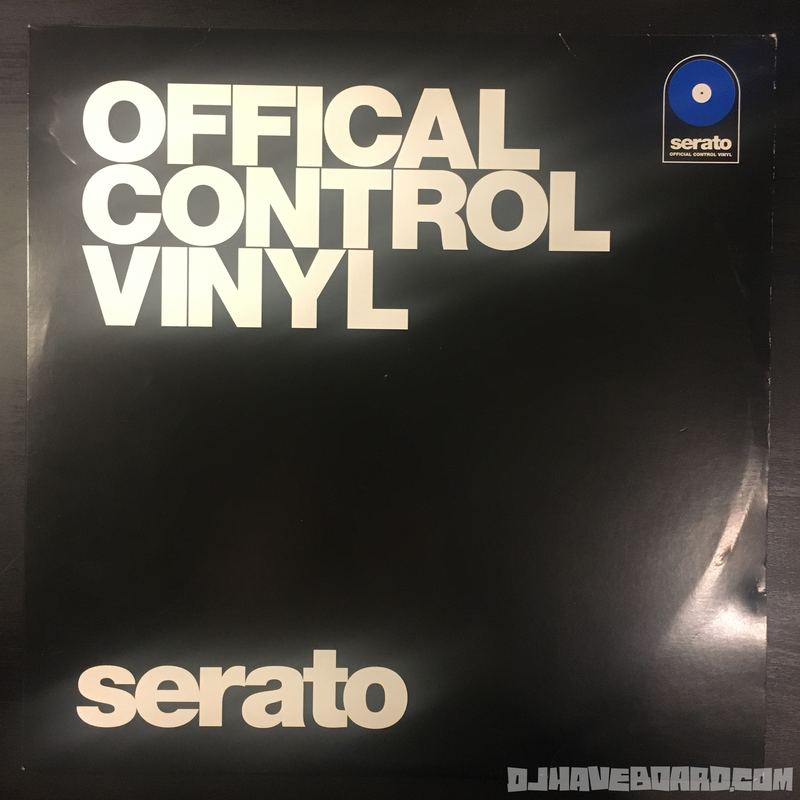 Using a digital scale that weighs to 1/10th of a gram, I got to weighing variety of the Control Vinyl I own. I still have more CVs to weigh so I may update this list The biggest surprise was the difference in weight that can occur between 2 records within a set. None of the records that I weighed were 180g vinyl. I weighed them each multiple times since I was so surprised by the discrepancies. 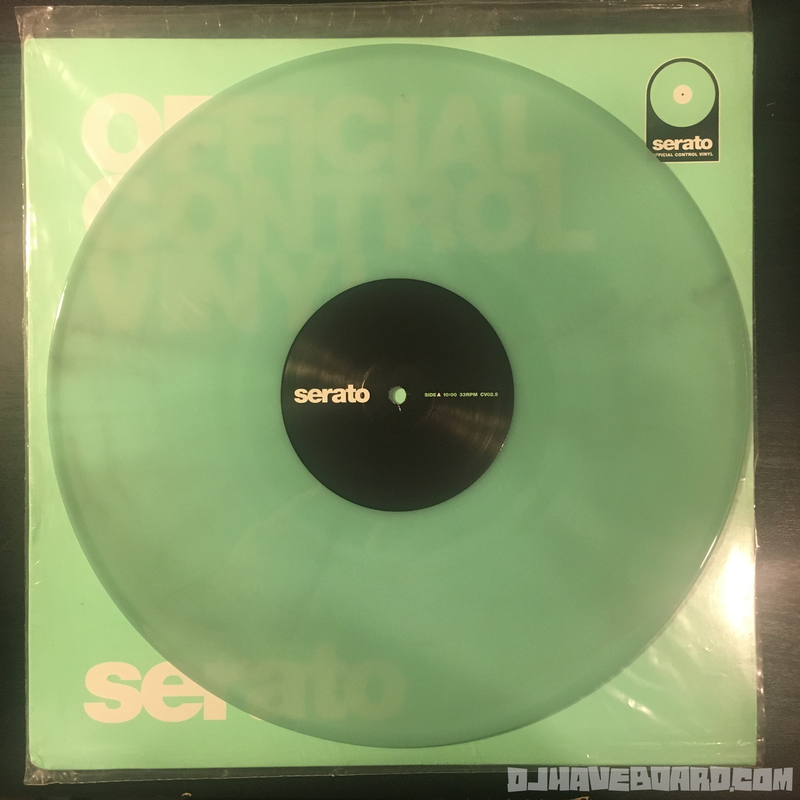 So as you can see the black vinyl had the least difference between the set, the clears seem to be the heaviest, and all of them vary quite a bit. 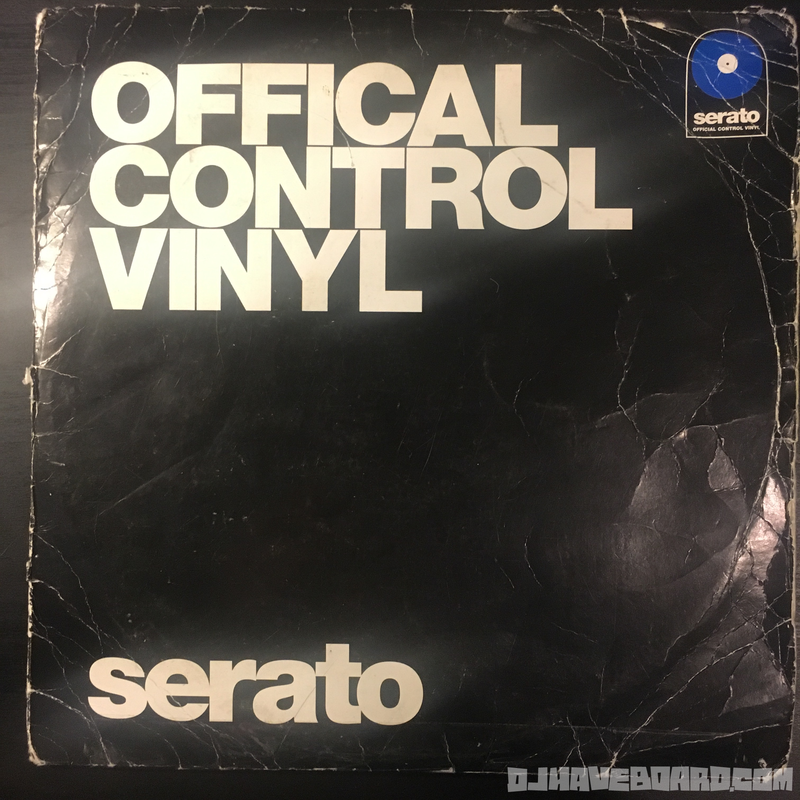 I’ll be adding to this post in the future when I decide to weigh more of my Control Vinyl but I think 11 is a good start to show the variance of the different weights. 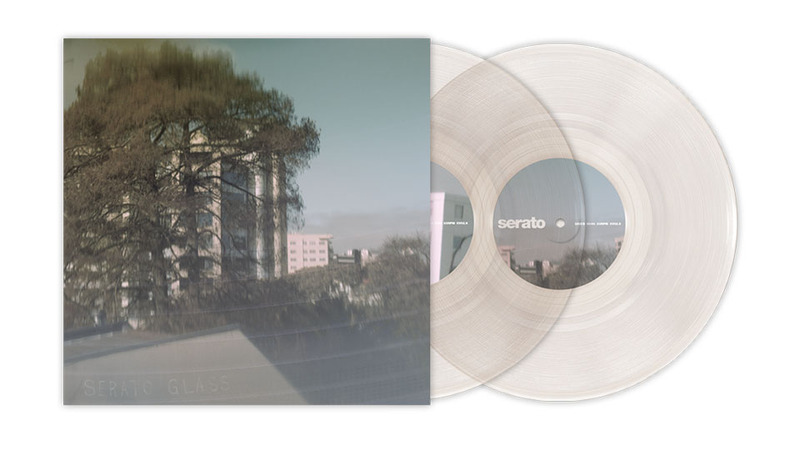 I do have a lot more of the transparent colored vinyl that would be good to represent here better too so stay tuned. 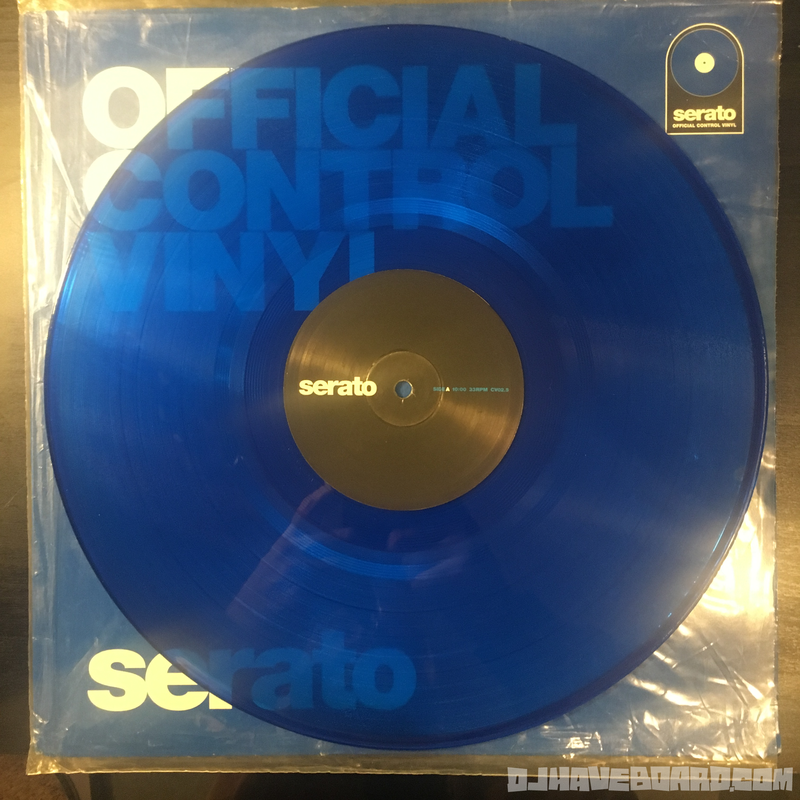 The Pinks and Blues were part of the “Offical” typo series when you could still get (mostly) solid colored Control Vinyl. 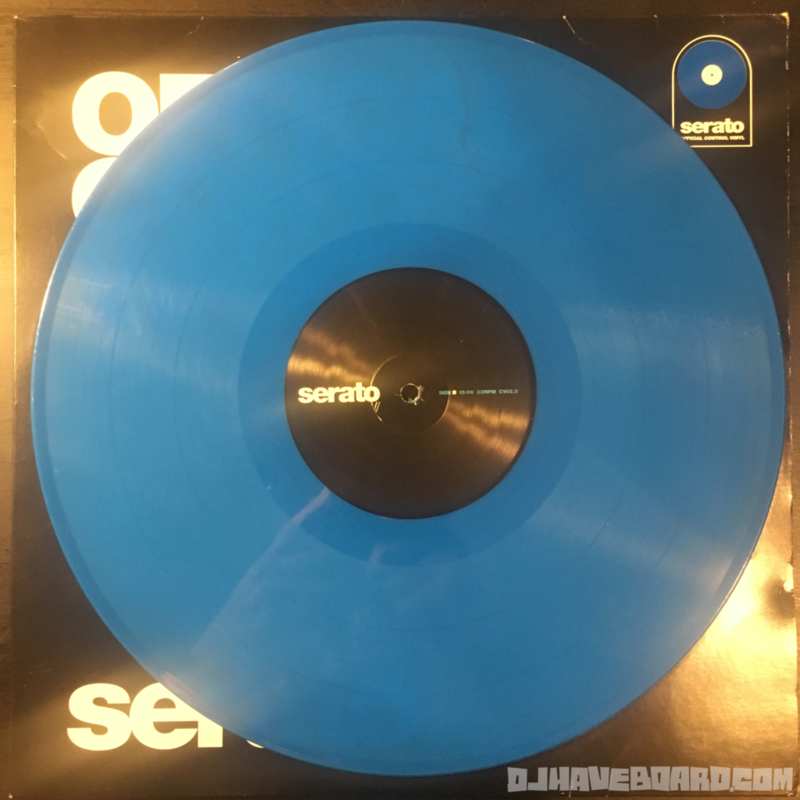 I’ve been told by Serato Support that they cannot guarantee the transparency of their colored vinyl anymore and have not seen and real solid colors until the release of the Blue 7″ CVs but that story is for another post. 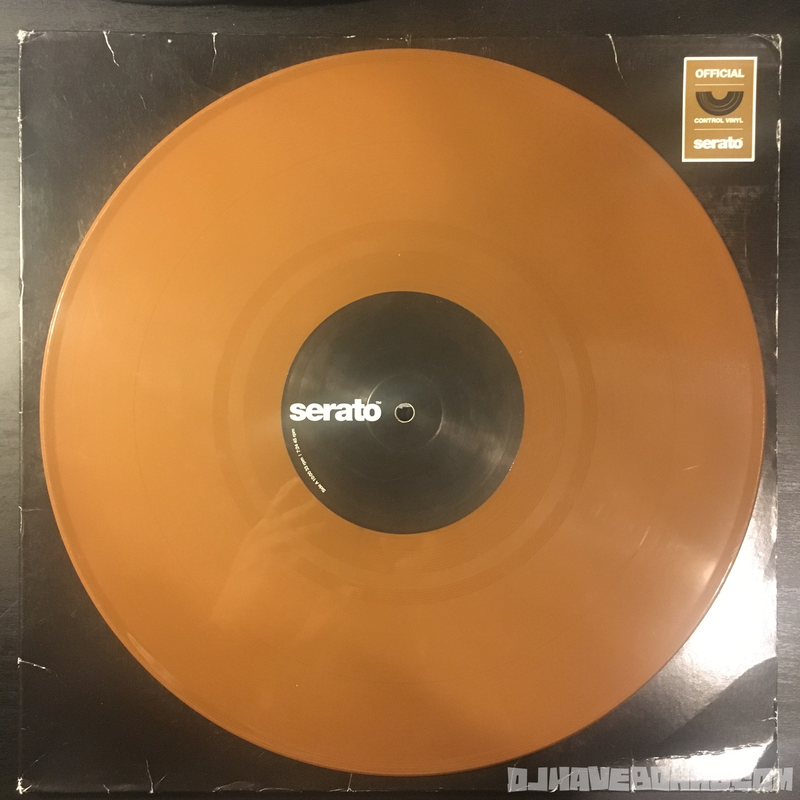 The photos actually sort of show that they aren’t really 100% solid though but it is solid enough to not see your slipmats underneath your records which is my main issue personally with clear and transparent records. Check out some of the previously released Serato Control Vinyl or buy some of your own from the current offering. 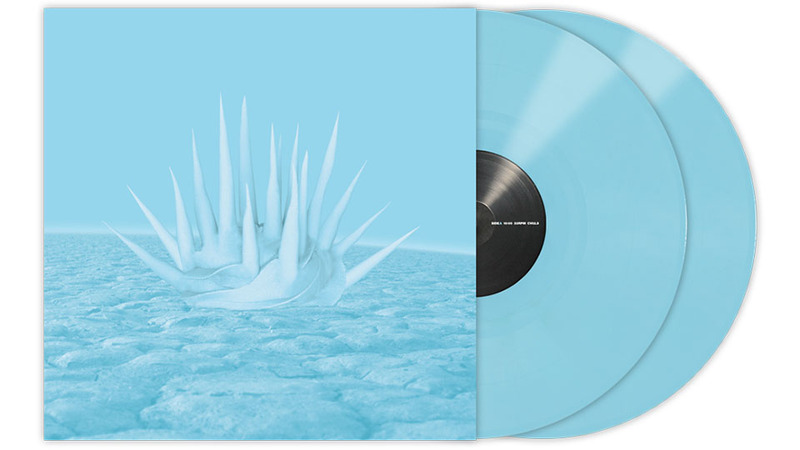 And if anyone wants to gift me them pastel blues, feel free to send them my way. I’m so bummed I slept on those! I found a facebook Serato CV Group that has a list of all weights that I need to check against my weights and see if there are any further discrepancies.